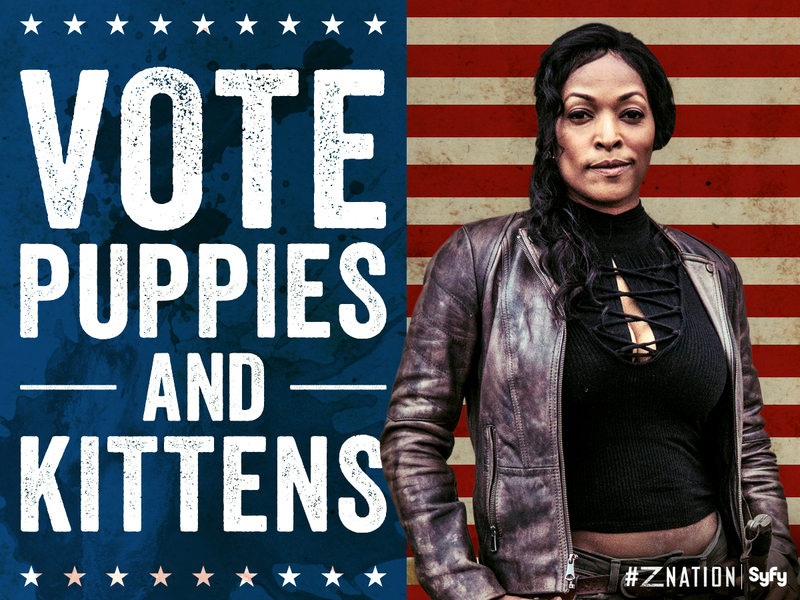 Z Nation may be the “other zombie show” on TV to some folks. 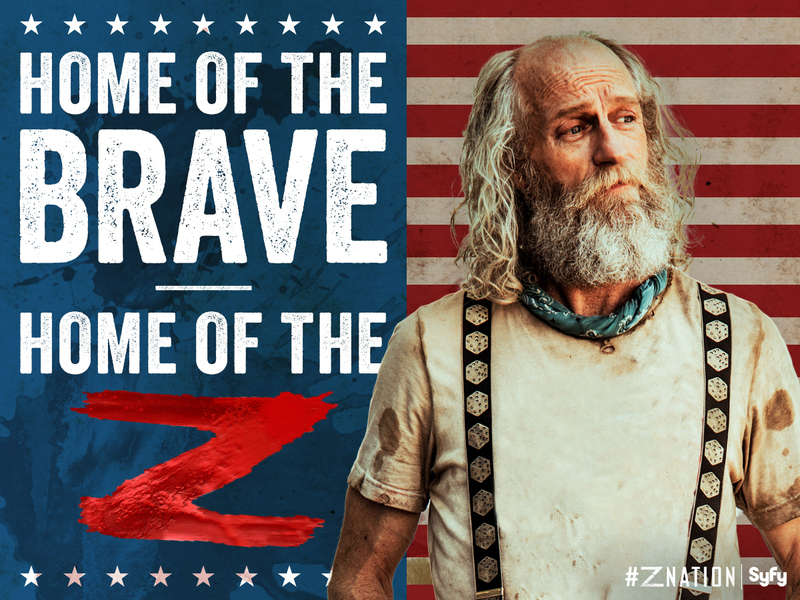 However Z Nation knows its strengths and plays to it well. 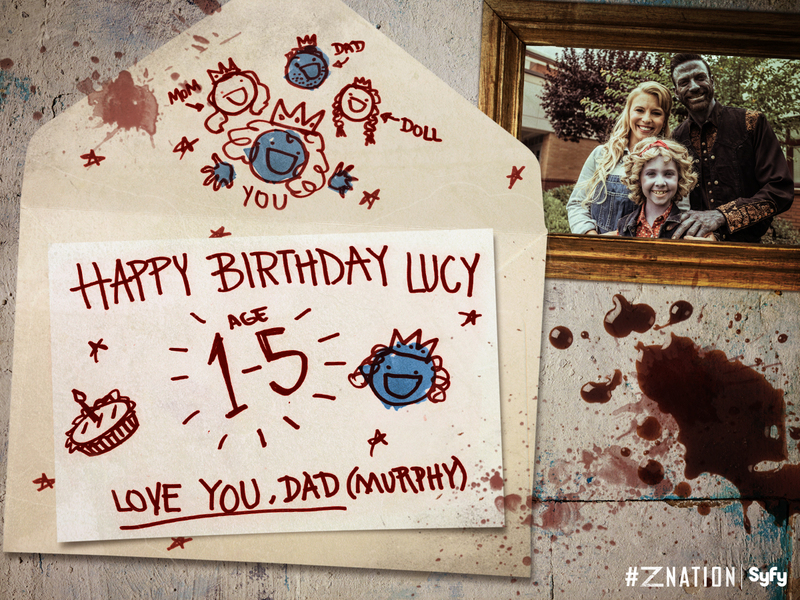 The apocalypse is a bad place to be but Z Nation knows how to have fun. 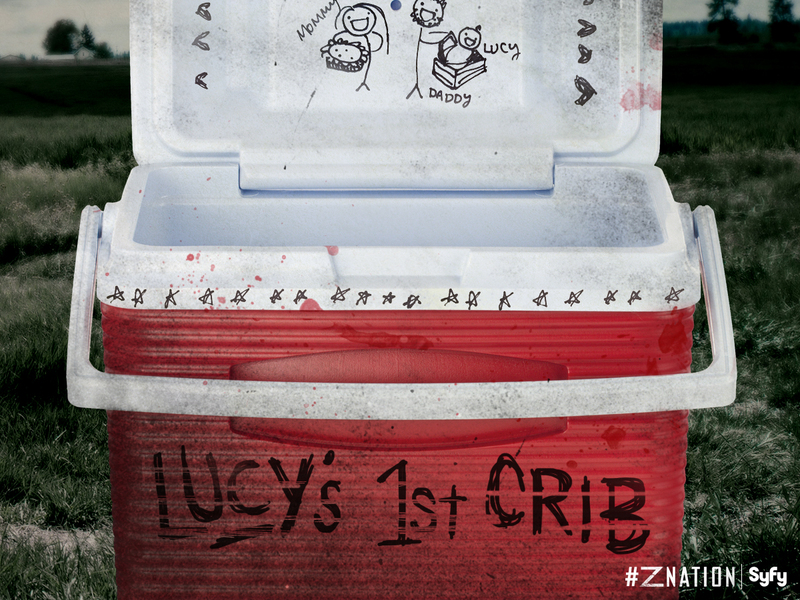 From zombie babies to zombie llamas to a rolling cheese wheel of death the apocalypse sure is fun.